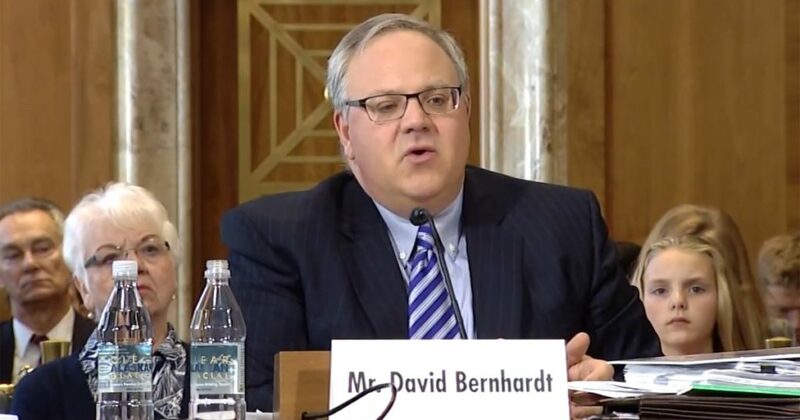 On April 4, the Senate Energy and Natural Resources Committee voted 14-6 to advance David Bernhardt’s nomination to lead the Interior Department to a full Senate vote. One day later, the House of Representatives Committee on Natural Resources sent a letter to Westlands Water District in an attempt to obtain documents in their apparent probe into Bernhardt. Signing the letter were Committee Chairman Raul M. Grijalva of Arizona and Jared Huffman from California. They explain in the letter they have concerns about Mr. Bernhardt’s possible conflict of interest involving his relationship with Westlands. 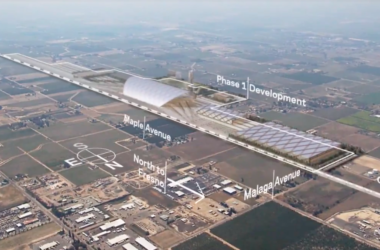 One of their concerns is Mr. Bernhardt’s efforts to maximize water deliveries to a water district whose growers produce on average more than $1 billion worth of food and fiber. Westlands Water District serves 700 family owned farms which average 875 acres in size and more than 50,000 people who live and work in communities dependent on the districts agricultural economy. It seems to me that Congressmen Grijalva and Huffman are investigating David Bernhardt for doing his job. Maybe they simply want to learn more about water in California. Or maybe it is simply politics and the fact that he was appointed by President Trump. Their list of requests include documentation and communication of Mr. Bernhardt involving the 2008 Delta Smelt biological opinion, the 2009 Salmon biological opinion, any additional federal legislation pertaining to the biological opinions, and provisions of the WIIN Act. 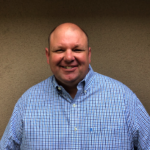 There is no request of David Bernhardt’s experience or qualifications – which are impeccable. Since gaining a majority in the House last November, the Democrat majority has obviously had only one goal in mind: investigate. They have certainly not used it to lift any burdens off American taxpayers or move the country forward. Being bogged down in non-productive, no results investigations is anything but progressive. Wayne Western, Jr. is a contributor to The San Joaquin Valley Sun.